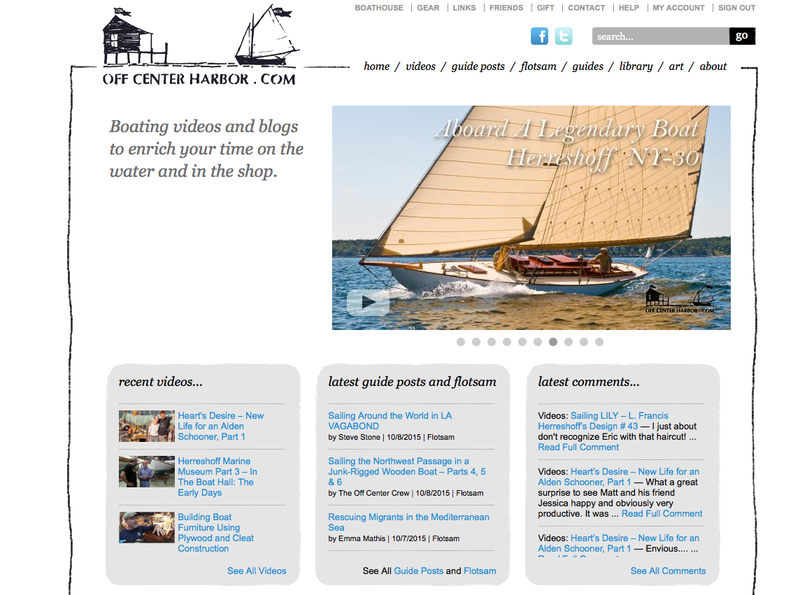 More Inspiration from Off Center Harbor – Howard Boat Works, Inc.
I’ve sung the praises of Off Center Harbor in the past and will no doubt continue to do so because it’s such a rich compendium of both the practical and the inspirational. One of the things they do very well is make videos of extremely high quality. Take for example the link below, which you should be able to get a free preview of, which tells the story of a couple cruising their tahiti ketch. Inspiration indeed!